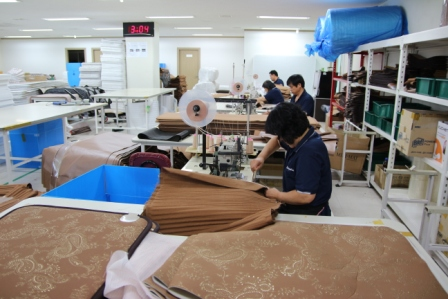 The company that manufactures the Bio-Mat is known as Richway International, Inc., headquartered in Honolulu, Hawaii. Richway International sells Bio-Mats through independent distributors like us. The Bio-Mats are actually manufactured in Korea, where the amethyst is mined.